It’s officially our favorite time of the year! Saints Baseball season is upon us! 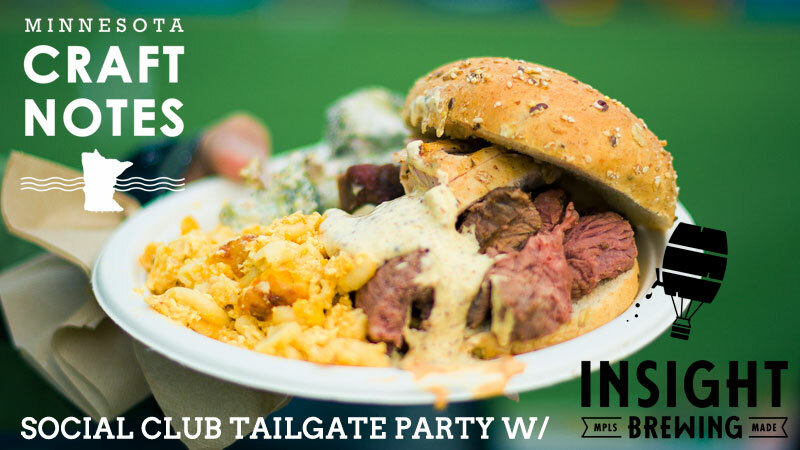 ThriftyHip is a proud sponsor of the Saints, and we’ve partnered with Craft Notes who will be bringing their favorite breweries to these tailgate extravaganzas! 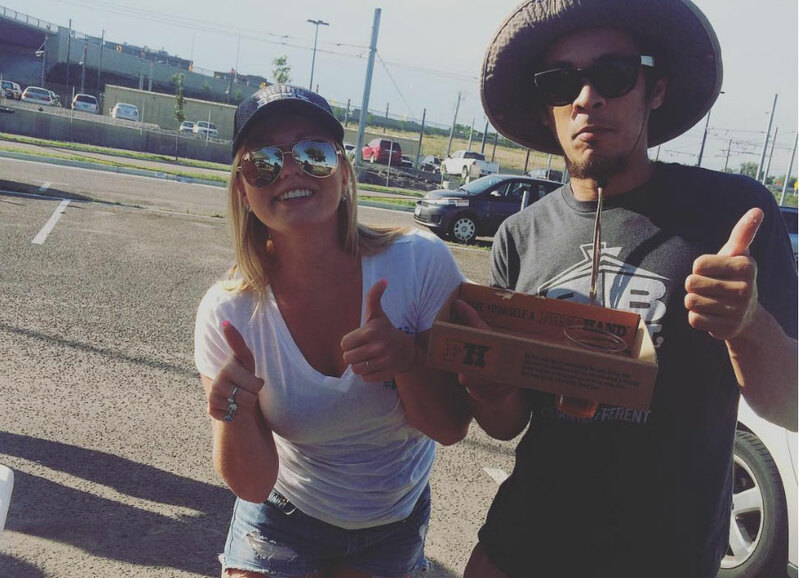 For the last decade, we’ve been hosting Tailgate parties. I’ll never forget the good times and we’ll keep it rolling in 2017! We’ve had some shenanigans and even sat in hot tubs. For each game, there is a super-limited number of tickets available (30 to be exact) so if you want them, best act fast! Ticket. Game Day ticket in section 120 by the Craft Beer Tent of course! Nothing goes better with baseball than beer, but hey, we get it, some of you love cocktails more… And that’s why we’re bringing our beloved Bent Brewstillery all the way from Roseville to share in the fun. 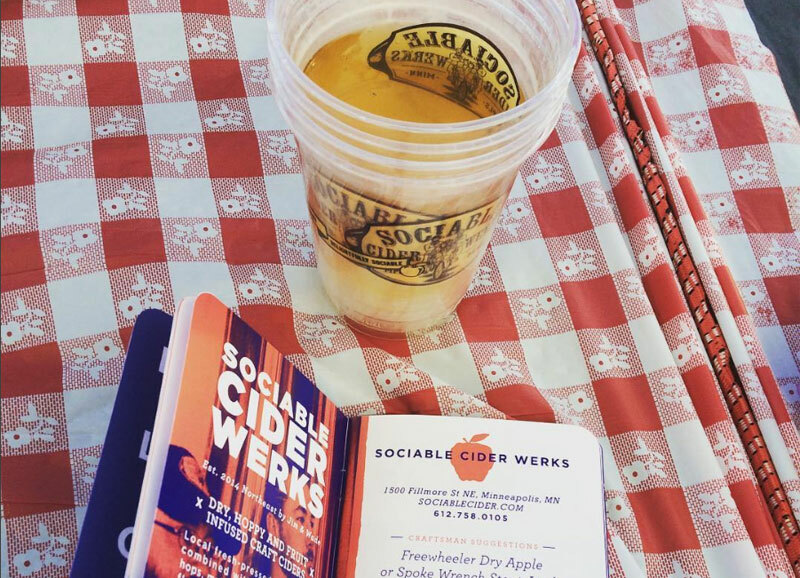 We’re excited to have Sociable Cider Werks with us for this event! Their dry, refreshing, crisp ciders should pair perfectly with steamy July weather. Expect food to pair; I’m thinking spicy Jerk Chicken or Authentic Mexican…I guess we’ll see! Tonight’s Tailgate will be featuring Insight Brewing, a brewery that takes ingredients and styles from around the world to make really unique, solid beer. One of our favorite beers of all time is their Banshee Cutter light Coffee Ale. A close 2nd is the Hell Chicken made with Yuzu fruit, a lemon-like fruit imported from Japan. To celebrate those ingredients, we’ll be preparing Thai Street Food to pair. So it’s beers from the world, Food from the world, and Baseball. What could be more American than that melting pot? Best way to watch the Saints; Beer & Grilling with your friends.